Juan Uribe salvaged his 2013 season with the Los Angeles Dodgers by hitting a go-ahead home run in the eighth inning of Game 4 in the National League Division Series against the Atlanta Braves, which helped send the Dodgers to the NL Championship Series. Uribe rode that momentum for a stellar 2014 campaign, though was unseated as the Dodgers’ starting third baseman by Justin Turner this season, and ultimately was traded to the Braves. 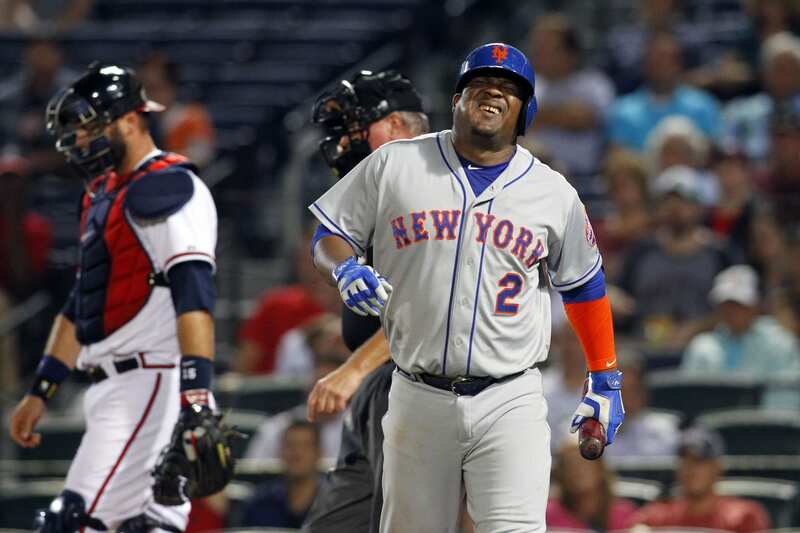 Atlanta then flipped Uribe over to the New York Mets, whom the Dodgers face in the 2015 NLDS beginning Friday. New York Mets general manager Sandy Alderson confirmed Tuesday that infielder Juan Uribe will miss the division series because of a cartilage issue in his chest that stemmed from diving for a ball on Sept. 20. Appearing in 46 games for the Mets this season, Uribe hit .219/.301/.430 with six home runs, nine doubles, 20 RBIs and a 102 OPS+. After suffering the injury on Sept. 20, he appeared off the bench on Sept. 23 and 25, and missed the Mets’ last nine games of the season. 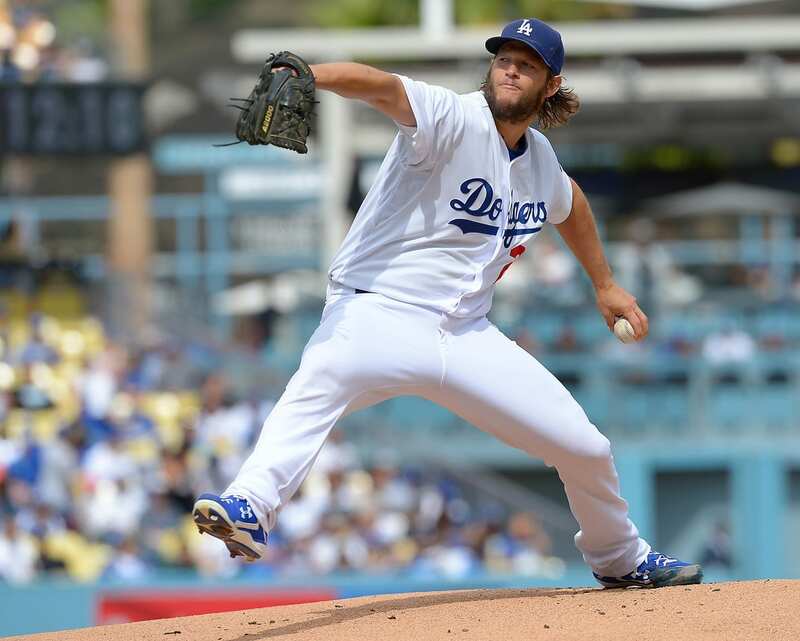 The beloved former Dodger hit .357/.471/.429 with a walk-off single and three RBIs against Los Angeles. Without Uribe’s services, the Mets are losing a .204/.241/.338 lifetime postseason hitter, but have a surplus of infielders to select from for their postseason roster.